A quick view of the most influential metrics in Rolando. 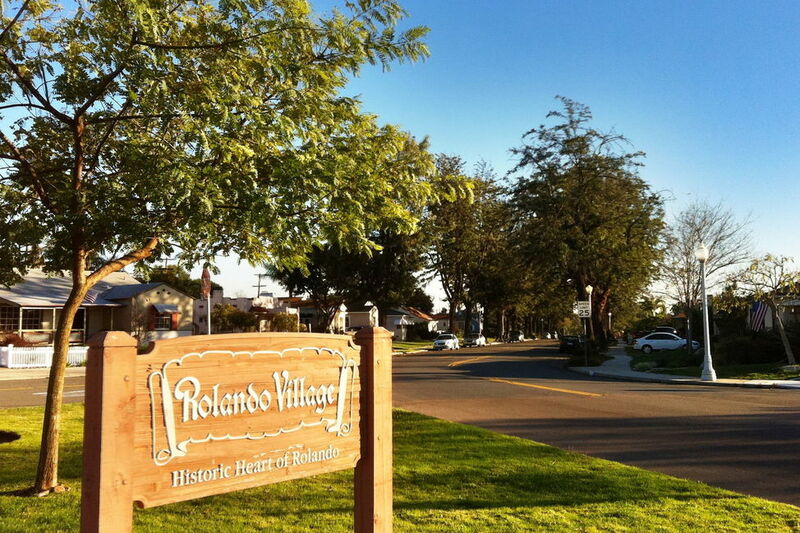 The neighborhood of Rolando is primarily residential with quiet streets, landscaped yards and beautiful green spaces. But it is home to the Campus Plaza shopping center, Barkin'dales Dog Wash & Boutique and Buddha for You and Asian Art and meditation supply store. It is divided into two sections. Rolando Village which spans from College Avenue on the west to La Mesa on the east and from El Cajon Boulevard on the north to University Avenue on the south. And, Rolando Park spanning from College Avenue on the west to La Mesa on the east and from University Avenue on the north to the 94 freeway to the south. The neighborhood is also a part of the San Diego Unified School District and is home to two public elementary schools, Henry Clay Elementary and Rolando Park Elementary. View our selection of available properties in the Rolando area. Check out the latest demographic information available for Rolando. Learn more about schools near Rolando complete with ratings and contact information. Browse through the top rated businesses in the most popular categories Rolando has to offer.